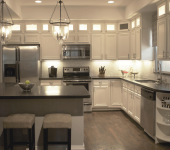 It’s the most important room in your home. 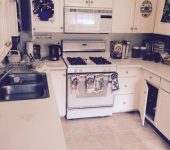 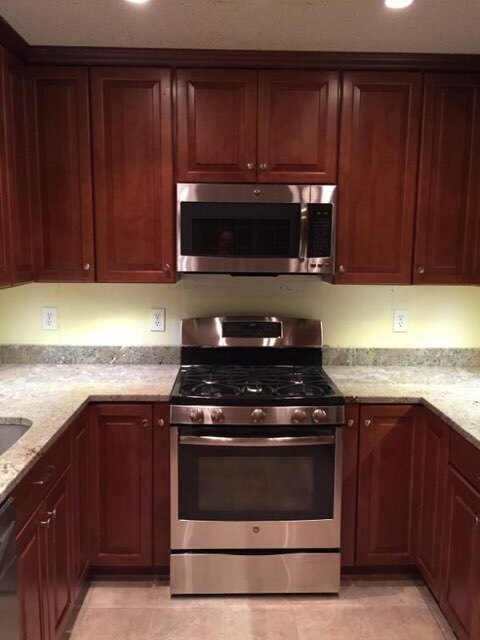 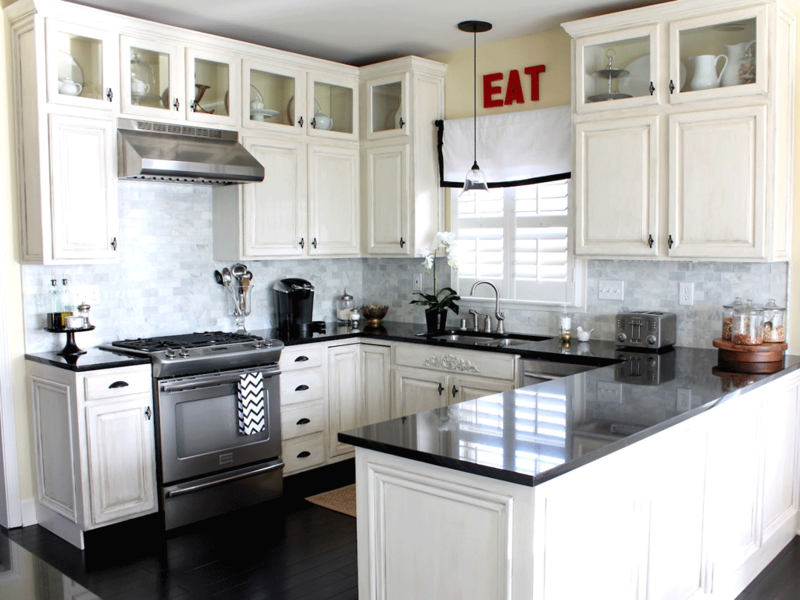 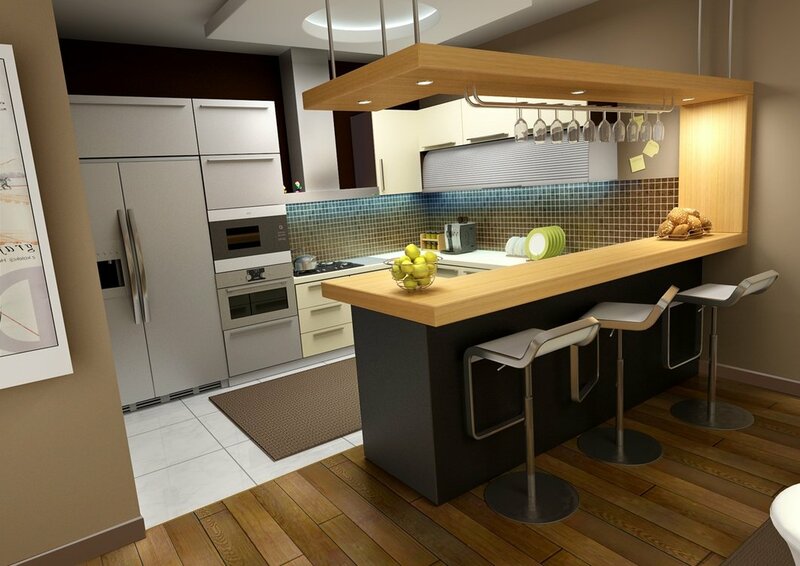 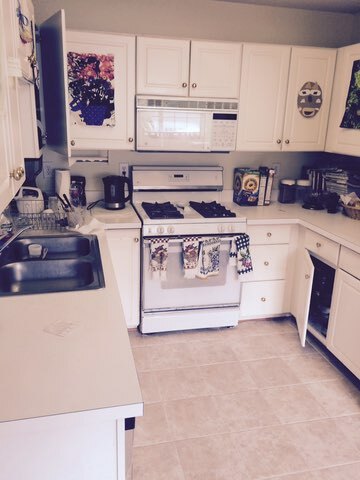 That’s why the dedicated professionals at Innovative Kitchens & Baths, Inc., of Silver Spring, Maryland, truly listen to your wants and needs when creating a kitchen unique to you. 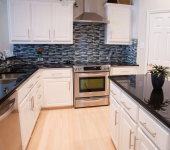 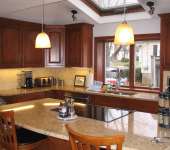 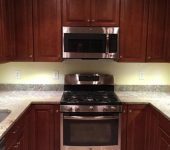 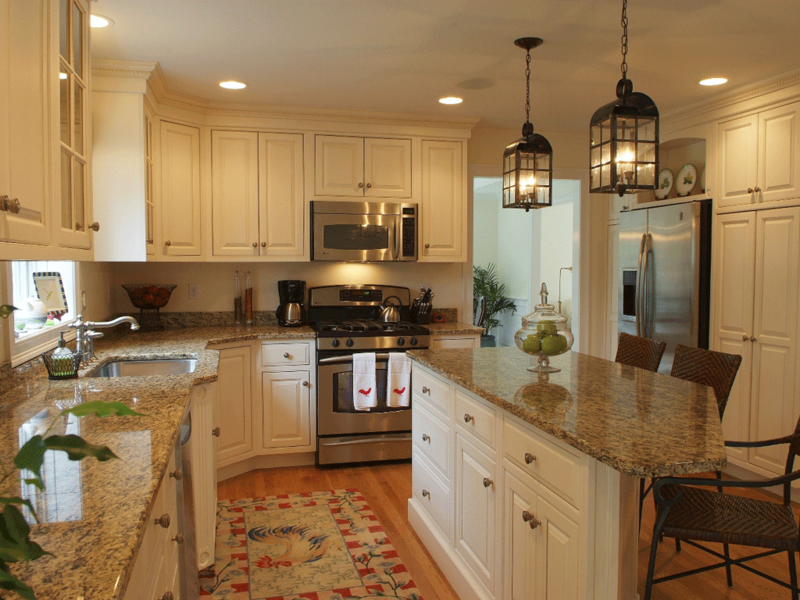 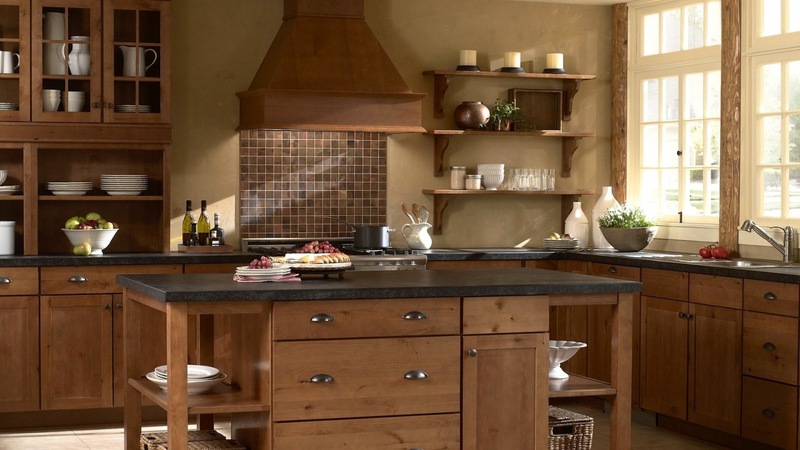 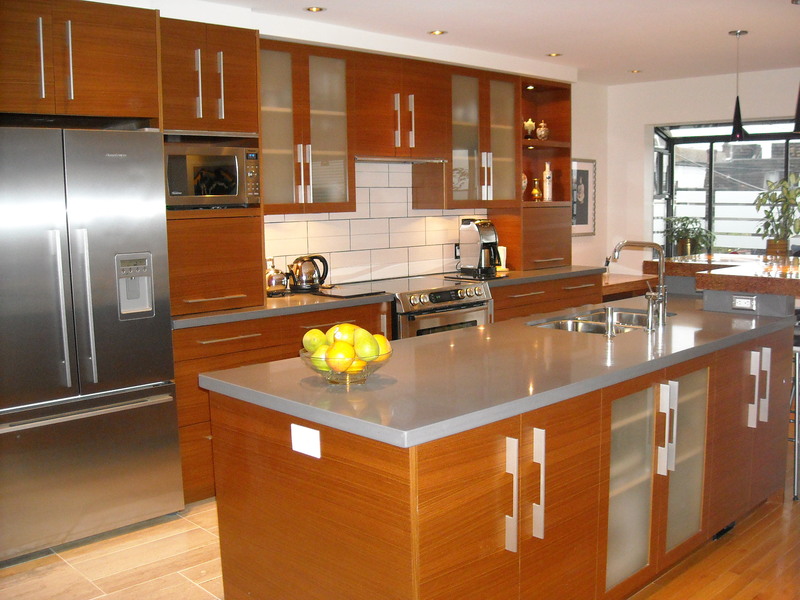 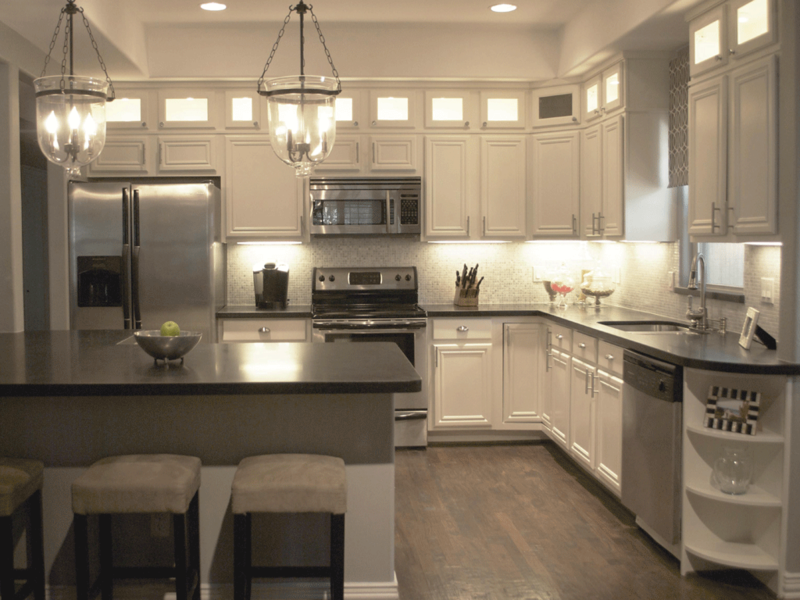 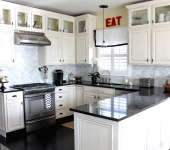 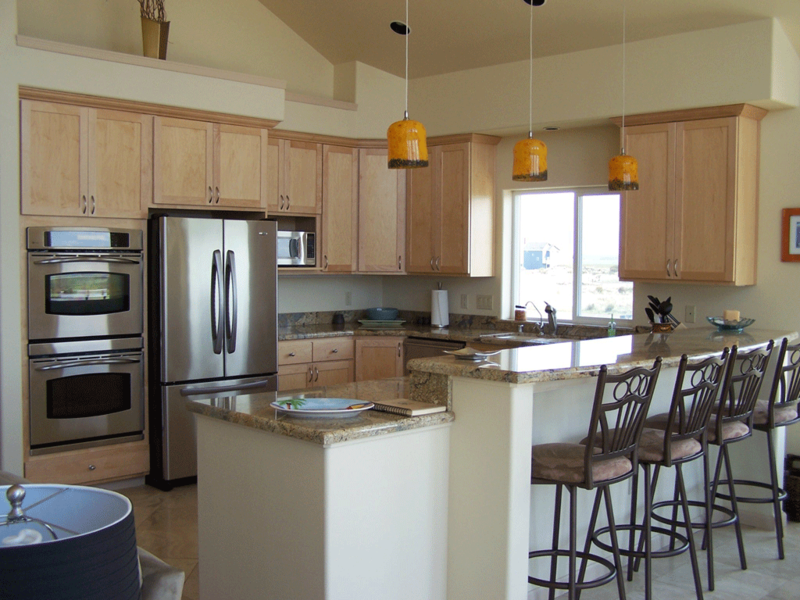 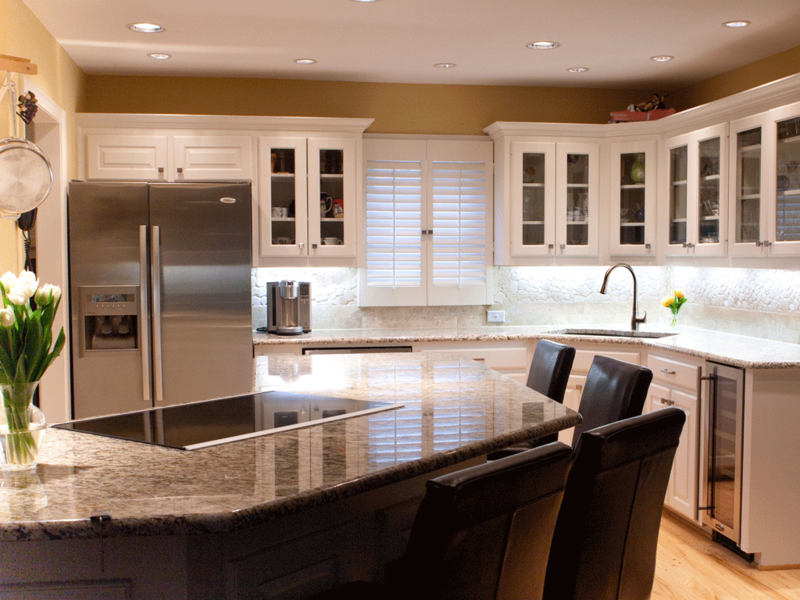 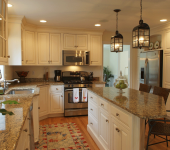 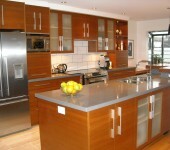 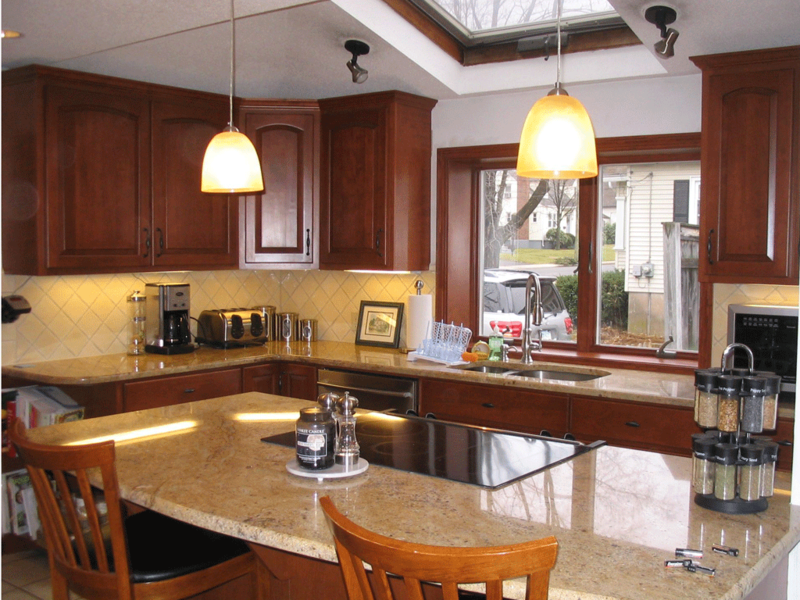 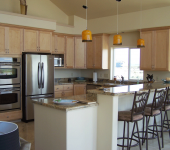 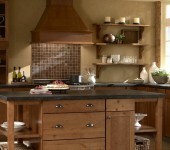 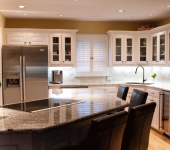 Paired with our skilled craftsmen, we are equipped to handle your cabinet installation, countertops, accessories, flooring, electrical and plumbing needs, the only aspect you have to worry about is the fun one—choosing your cabinetry, countertops and more from our extensive range of quality products. 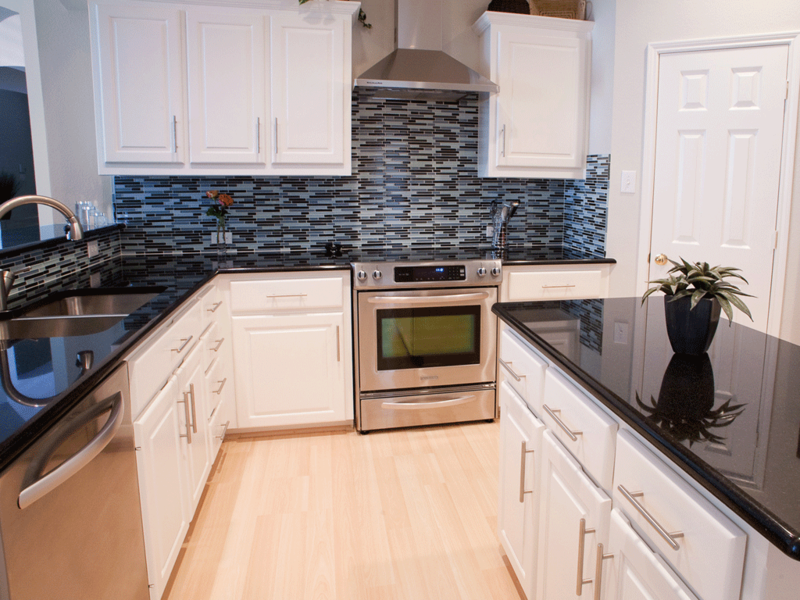 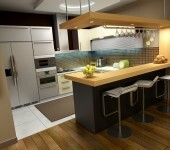 One phone call will start you on the path to an INNOVATIVE kitchen!